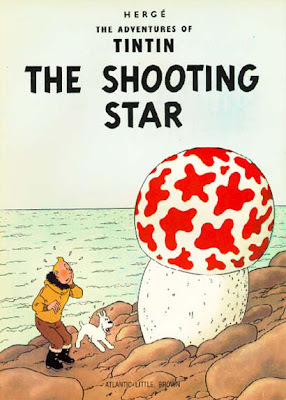 Original cover by Hergé; Casterman 1942. Victor Kerlow's website is here. 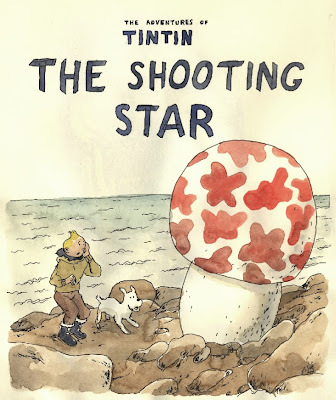 Vic, I would love to see you copy an entire Tintin tale. Also, thanks for letting us crash at your place.